1. An adjustable pie crust shield for ensuring the edges of your next piping hot treat come out perfectly flaky and not horribly burnt. It can be adjusted for any pie between sizes 8-11.5 in and withstand temps. of up to 500 degrees F. It's dishwasher-safe, and of course, reusable! 2. A 22-pack of pre-cut parchment paper to make baking and prepping your goodies hella simple and a lot less messy. "Parchment paper is the unsung multi-tasking hero when it comes to baking. My answer feels like nothing new, but I do really think this is a solid item to have when it comes to baking. 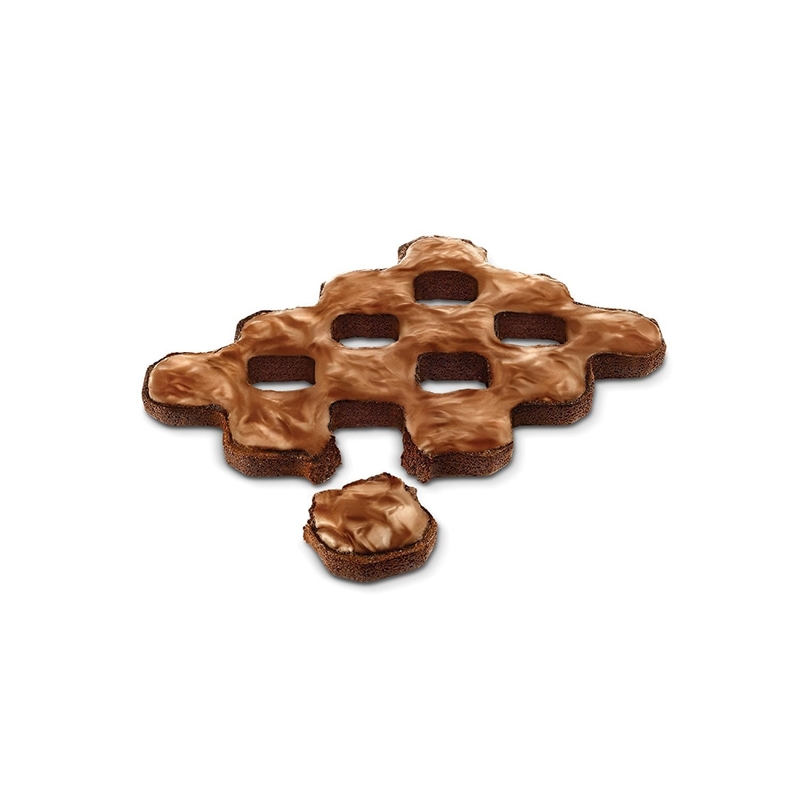 They can be used for all sorts of baked goods in different ways, (and for non-baking tasks as well). Plus, they're reasonably priced." Get them from Amazon for $3.16. 3. A stacked cooling rack that'll allow you to bake multiple sweets at one time, without worrying about how little space you have in that apartment you're paying way too much money to live in. It's recommended to wash with warm, soapy water before first use, and after each additional use. Get it from Amazon for $11.79 (originally $21.99). 4. A KitchenAid stand mixer for a more efficient method of whipping up all your ingredients, and assurance of knowing this machine can last DECADES. Get it from Amazon for $279 (originally $429.99, available in a variety of colors). 5. A cake turntable to take your icing and decorating skills to a level even the Cake Boss would approve of. To clean, wipe with a soft, damp cloth, and dry thoroughly before your first use and after each use. Get it from Amazon for $16.65 (originally $22.99). 6. A non-stick silicone baking mat that'll make taking your desserts out of the pan easy, peasy, lemon squeezy. Honestly, what's the point of baking if the good stuff is stuck?! Baking mat is made of fiberglass mesh and high quality food-grade silicone that helps evenly distribute heat for delicious browning while baking. Get it from Amazon for $15 (originally $24.99). 7. 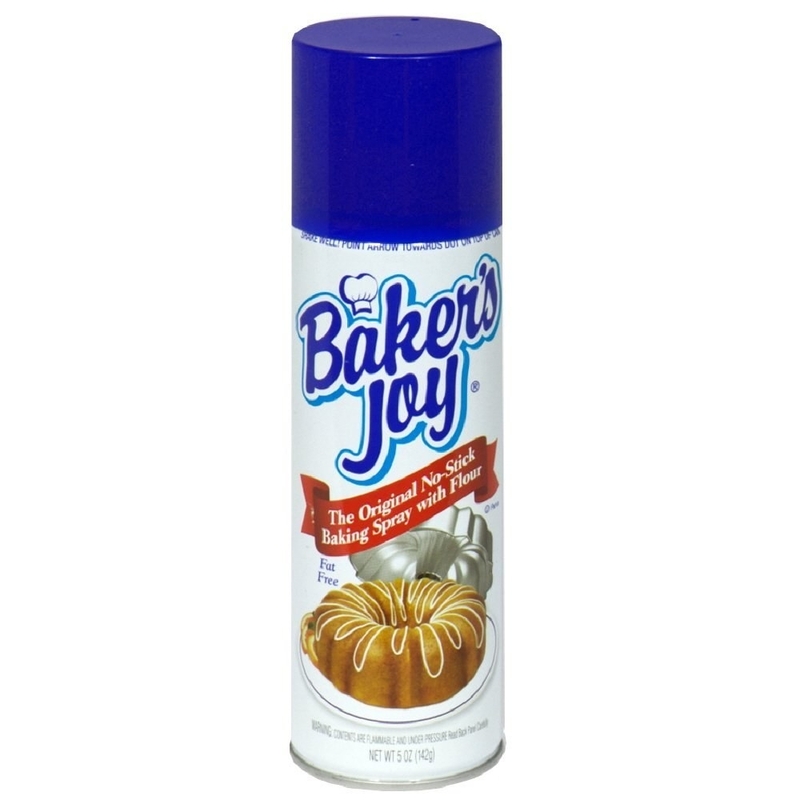 A can of Baker's Joy pan spray to use before you start baking, so your cakes, cookies, brownies, etc. are easier to take out than money from an ATM machine. Get it from Jet for $2.54. 8. 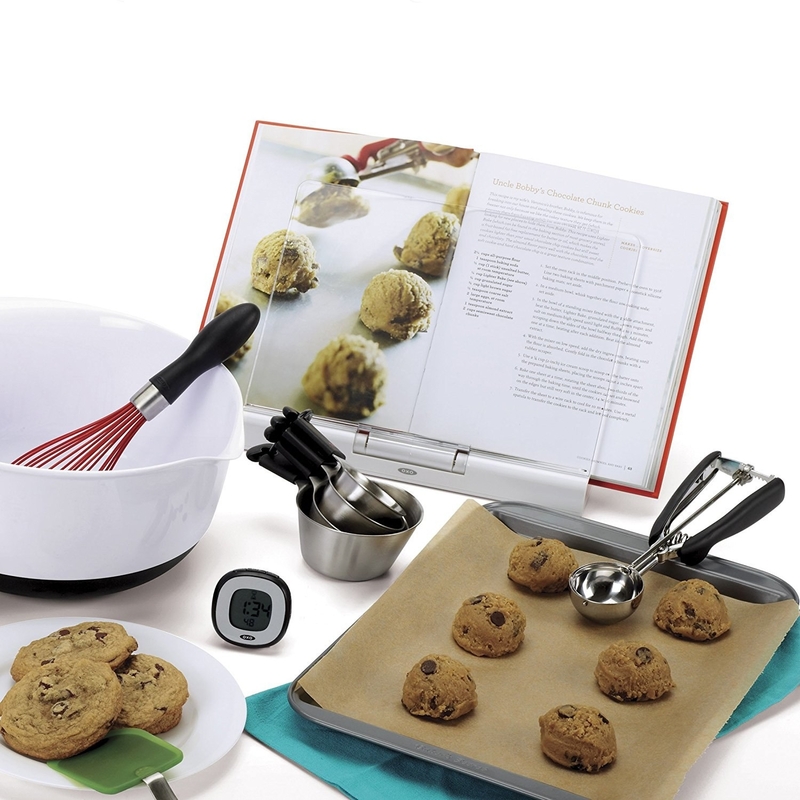 A cookie scoop that'll get you the perfect cookie size each and every time — also, it'll prevent some cookies being obnoxiously larger or sadly smaller than the others. Get the scooper on the left from Amazon for $12.65 (originally $14.90) or the scooper on the right from Amazon for $12.49 (originally $13.99). 9. A silicone baking mat with printed measurements for the serious baker who wants to ensure their items not only taste delicious, but are the right size, too. These mats feature conversion charts so you can know the right amount of ingredients to use, no matter the recipe! You can either put this in the dishwasher or clean with warm soapy water! 10. A crispy corner brownie pan to turn your brownies up a notch with each and every square having scrumptiously crispy edges and a soft, gooey middle. Pan is made of durable carbon steel with non-stick coating that allows for easy release. 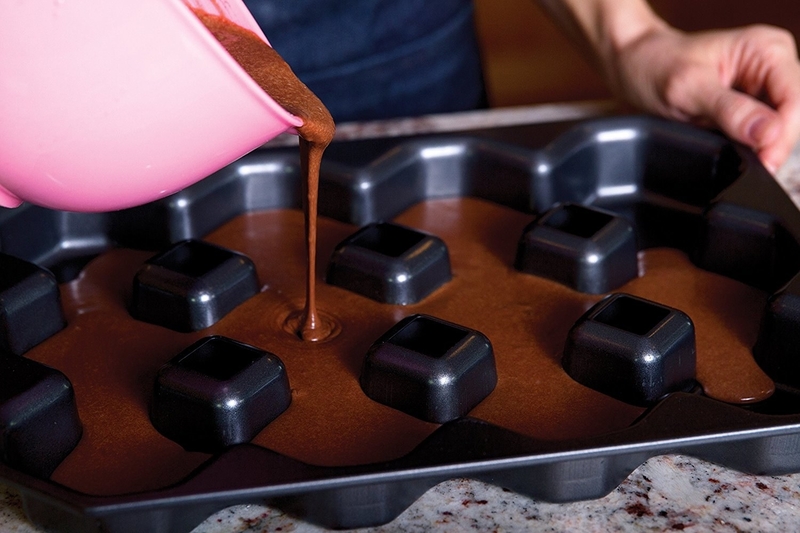 It yields 12 brownies at a time, all of which will have crispy edges. To clean, hand-wash & dry! Get it from Amazon for $21.97 (originally $24.99). 11. 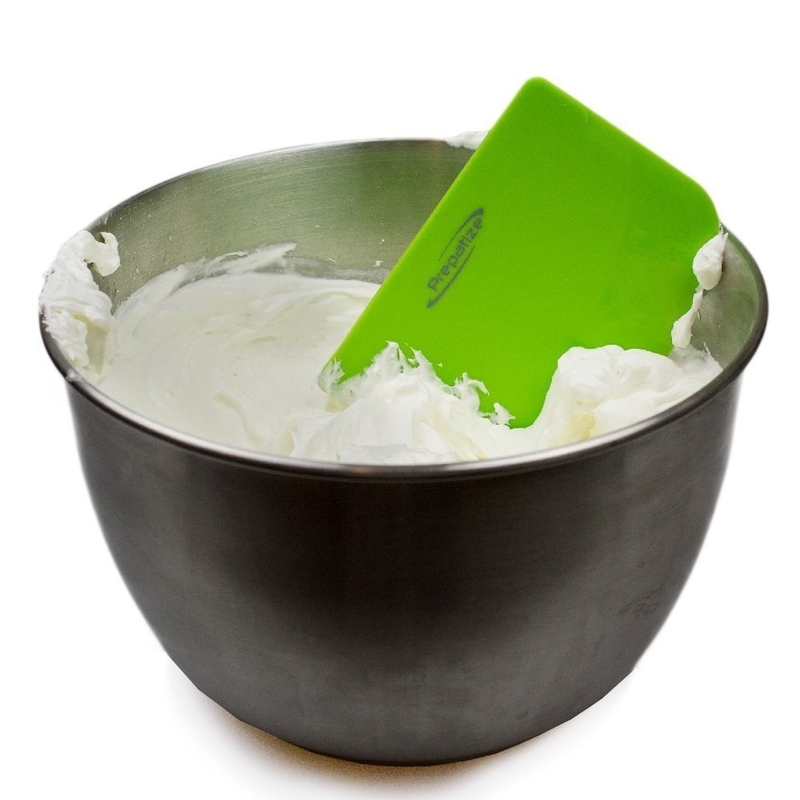 A silicone spatula that'll get into even the toughest nooks and crannies of bowls, pans, and other tools, so nothing is left unused. Plus, it'll make icing your treats smooth and easy. 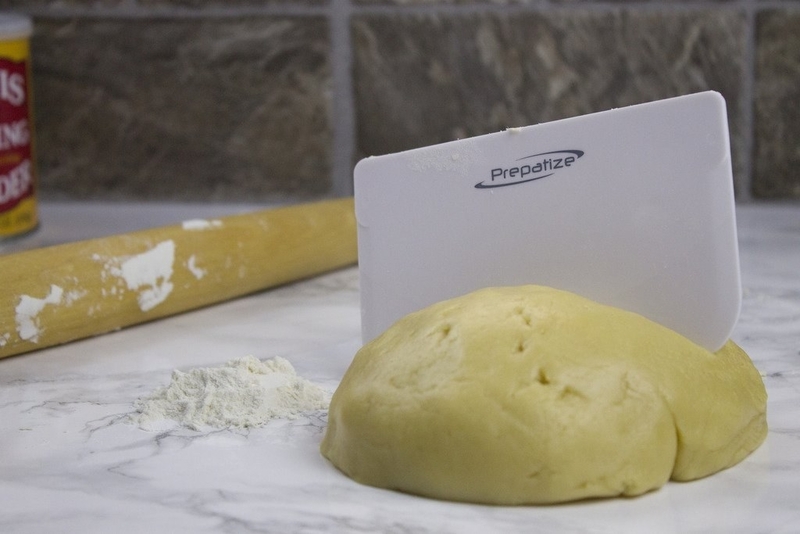 Spatula is made from FDA-approved pure silicone and can withstand temps. of up to 500 degrees F. It's dishwasher-safe, plus a portion of proceeds from this product is donated to C-CAP (Careers through Culinary Arts Program), a non-profit organization that helps guide and educate high school students. Get it from Amazon for $5.50 (available in five colors). 12. A four-pack dough and bowl scrapers you can rely on to get all of the pre-baked goodness out of the mixing bowl and into the pan. Set contains two straight edge scrapers and two flat edge scrapers. Made of durable and lightweight propylene. To clean, either place in the dishwasher or rinse with warm, soapy water. 13. A digital kitchen scale to come in handy in case your recipe calls for a specific weight measurement and you need to get it exactly right. Get it from Amazon for $11.89 (originally $18.99). 14. A stainless steel measuring cup and spoon set that'll OF COURSE help you size out your sweet treat ingredients. They're honestly a staple in any kitchen, and these will last a long time. 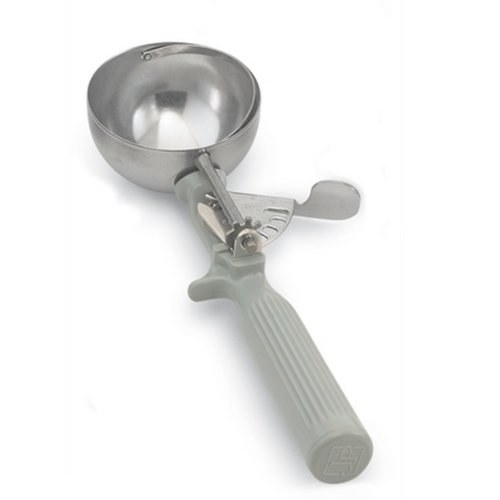 Set includes six measuring cups and six measuring spoons made of stainless steel, and are dishwasher-safe! 15. 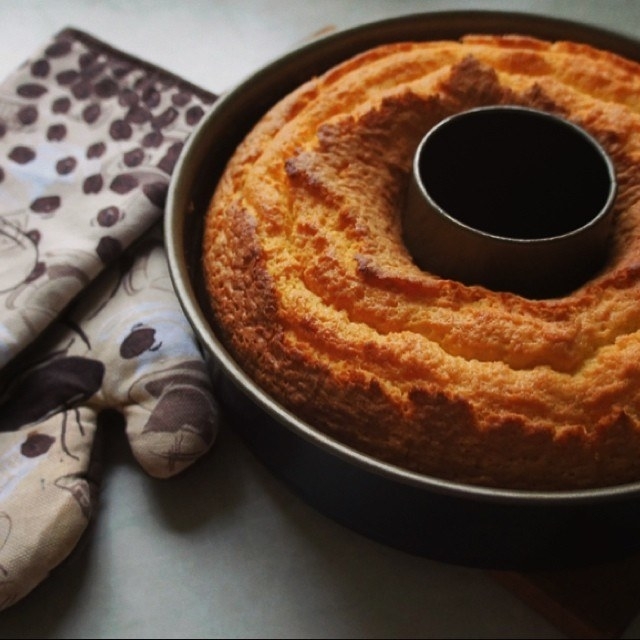 A Perfect Slice non-stick cake pan and cutting tool for getting equal-sized portions of your baked goods, so you don't need to fidget around with a knife and guesstimate. Includes a 9 in. square cake pan and a 9 in. cutting tool. It's made of carbon steel and a silicone handle. The pan is oven safe in temps. of up to 500 degrees F. Both items are dishwasher-safe! Get them from Kohl's for $24.49 (originally $34.99). And if all else fails during your baking endeavors, just find yourself a friend (or significant other) who can do the baking for *you*...and you can do the eating for *them*. Now if you'll excuse me, I'm gonna go find Antoni and enlist him to do all my baking and cooking for me.